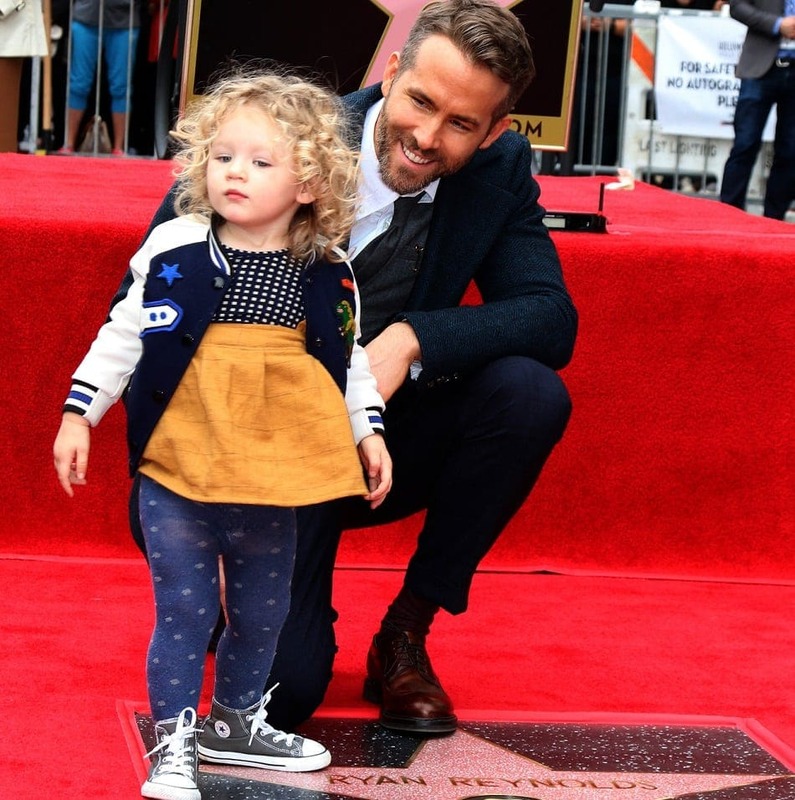 Is it any wonder the “Deadpool” star is a father with a sense of humor? His tweets about being a dad of two loveable children are among the funniest takes you’ll find. The handsome A-lister is a big fan of reminding children that they stole your freedom, sleep, and are making your life really hard. His sage wisdom includes such gems as “It’s important kids eat 5 servings of vegetables daily. Even if childhood is just a dress-rehearsal for extraordinary adult suffering.” With such a clever pop, James, 3, and Ines, 21 months, are sure to develop great funny bones themselves.